It also gives me the opportunity to share my all-time favorite picture that I have ever taken of goats. Are these not the happiest looking goats you have ever seen in all your born days? 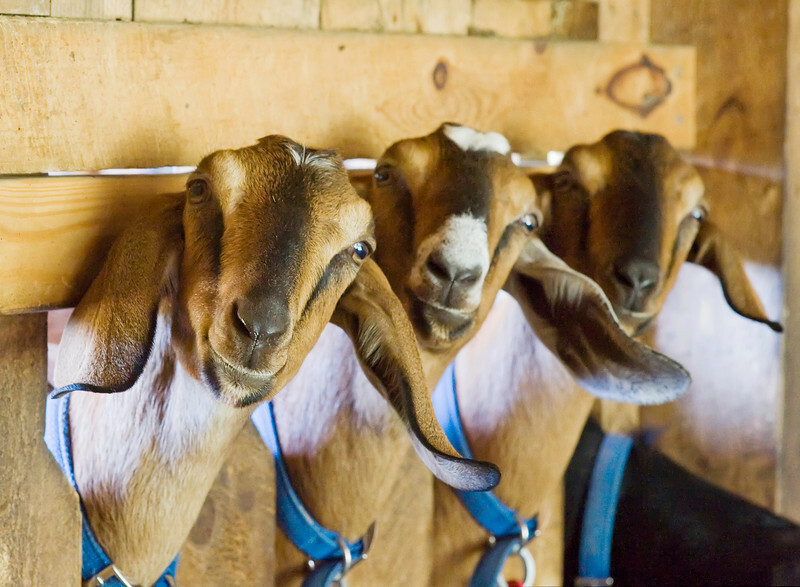 These particular goats live at the beautiful Hildene estate in Manchester, Vermont, and in return for living on an estate they provide some of the most delicious goat cheese I’ve ever tasted. So if you are ever in their neck of the woods, go say hello to these irresistible goats and pick up some of their irresistible cheese, and then you can give these fun little appetizers a try. They are as simple as this: grab your handy vegetable peeler and peel off strips of green and/or yellow summer squash. You’ll want to toss out the first strip that is all peel (or you can feed it to your hungry hound dog, which is what I did. Yep, she loves squash. And cucumbers. And blueberries.) Now spread a thin layer of goat cheese on each strip, and sprinkle it with a few chopped sundried tomatoes, some chopped chives or thyme or whatever other herb catches your fancy, and grind on a little pepper. Drizzle the teeniest amount of olive oil over the whole thing. Now starting at either end, carefully roll it up until it looks like, well, a sushi roll. 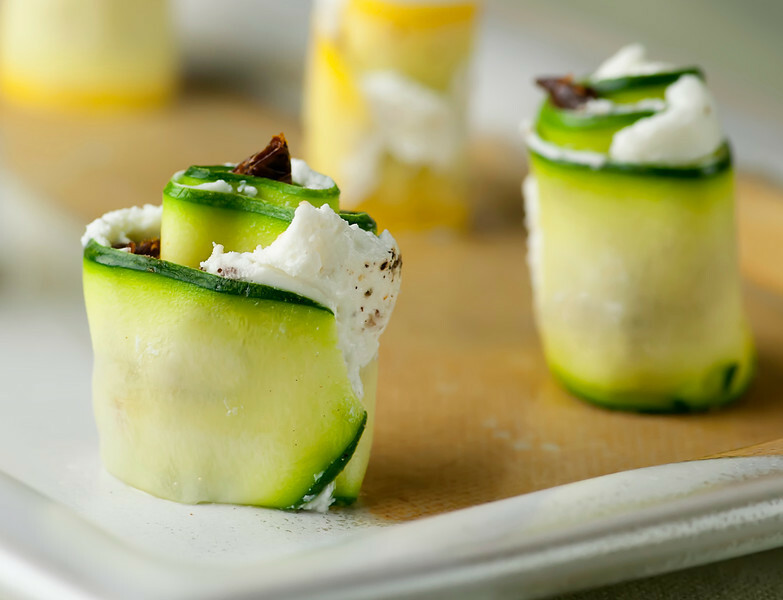 The cheese will make the roll stick together, and there you go – a fun and delicious new appetizer for your summer repertoire. Pop the first one in your mouth as soon as you make it just to make sure it is as delicious as I claim it is – this is the cook’s prerogative. We must be the official tasters. It’s part of the job. These babies are best served right after you make them so the squash doesn’t dry out, but since it will only take you about 15 minutes from start to finish, that shouldn’t be a problem. Using a vegetable peeler, shave long strips from each squash, discarding the first piece that is all skin and flipping the squash over when you get deep into the seed section. I find this works best by laying the squash on a cutting board and holding it firmly down with one hand while shaving the strips with the other. Spread a thin layer of goat cheese on each strip, making sure you get cheese all the way to the ends. Sprinkle each strip with tomato, herbs and fresh pepper. Be sparing with the tomato as they have a strong taste – I like just 2-3 pieces per roll. Drizzle with a little bit of olive oil. Roll up each strip, using the goat cheese to hold the roll together. Place them on a pretty platter and serve at once. Those look gorgeous. My dog is also the receptacle for any unwanted bits of vegetables. She adores cucumber, squash, carrots. all fruit, tomatoes, lettuce, but is not too keen on celery! These look delicious! Unfortunately, I am the only person I know who eats either squash or goat cheese. So I guess I’ll have to keep them all to myself *evil laugh*. I seriously NEVER tire of that picture of the goats!! They are just so cute. And happy. 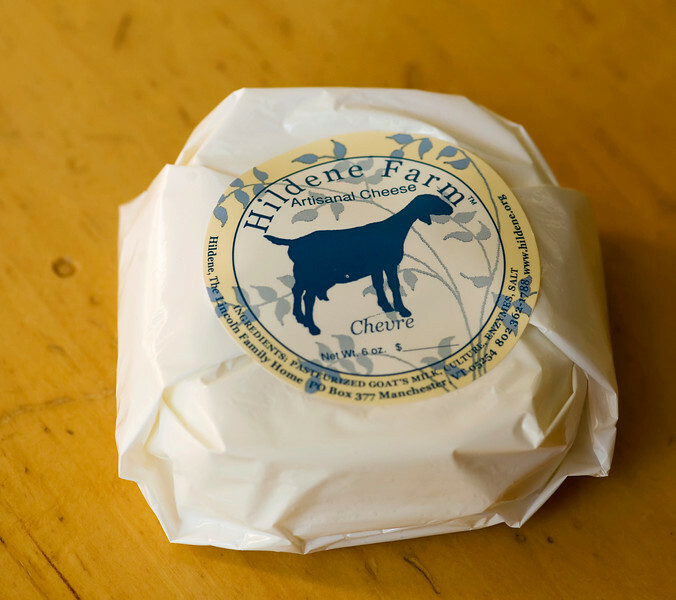 and make me want to eat goat cheese even MORE than i already always do (as if that were possible). Goat cheese sushi is definitely a good thing! These look delicious! The picture is great! Thanks! It always makes me grin along with them! Delicious! I love this :) goat cheese is my favorite! I could eat it every day. 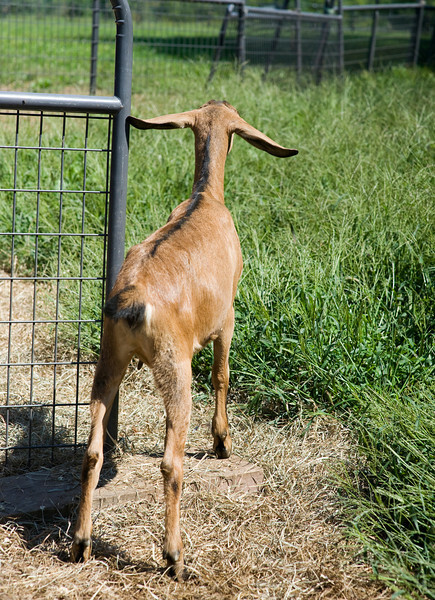 Maybe I DO need my own goat?